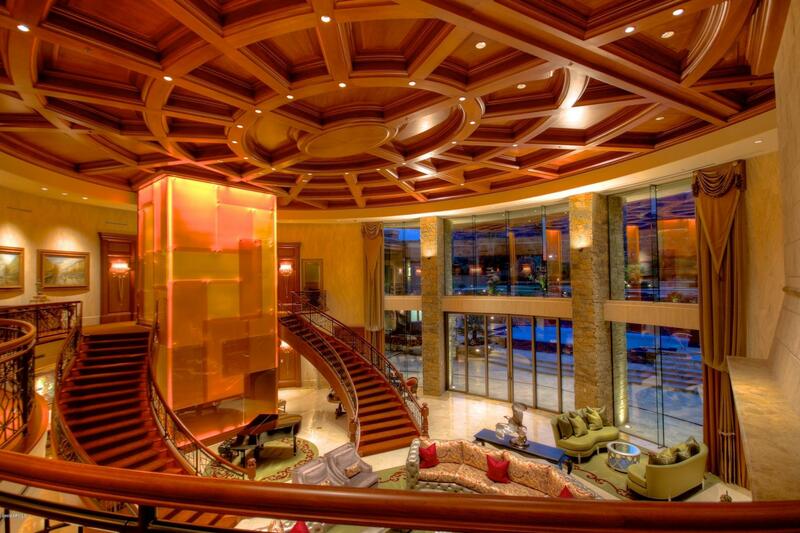 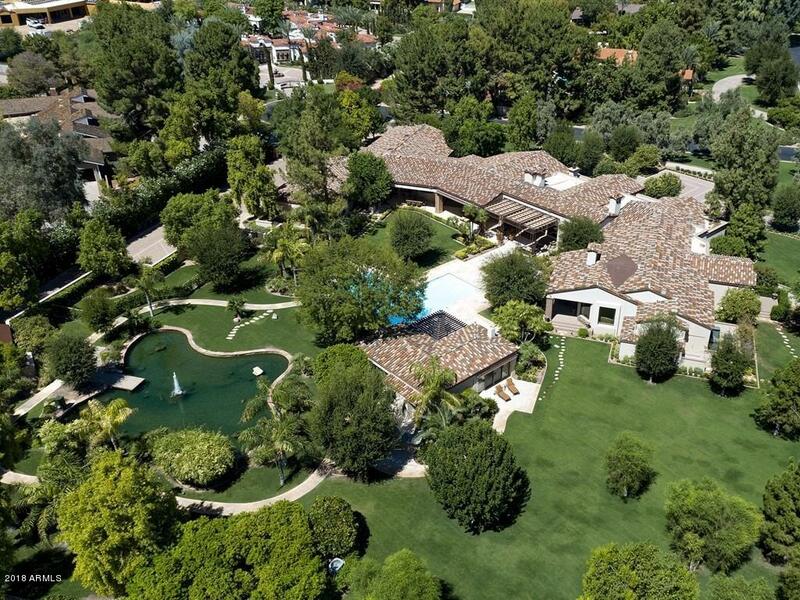 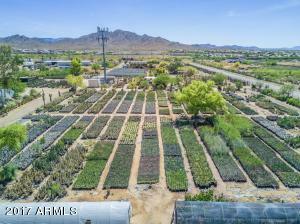 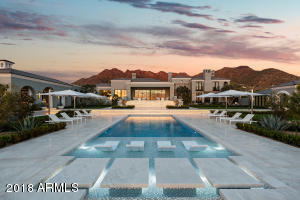 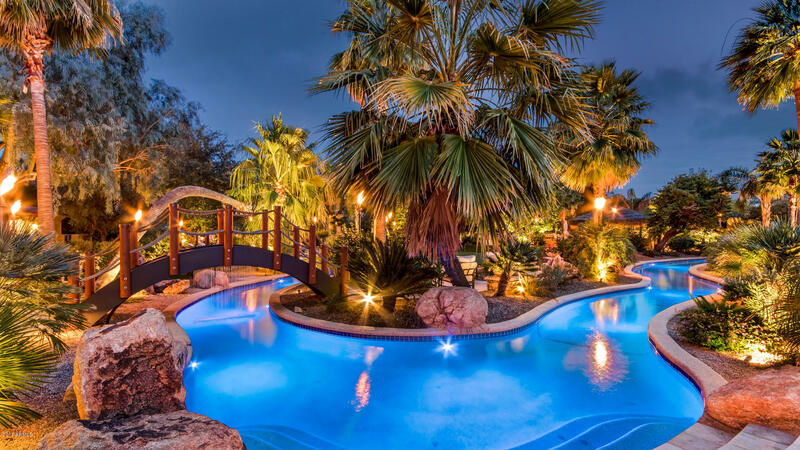 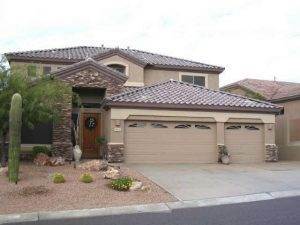 Search all Desert Cliffs Homes for Sale by scrolling down to the bottom of this page. 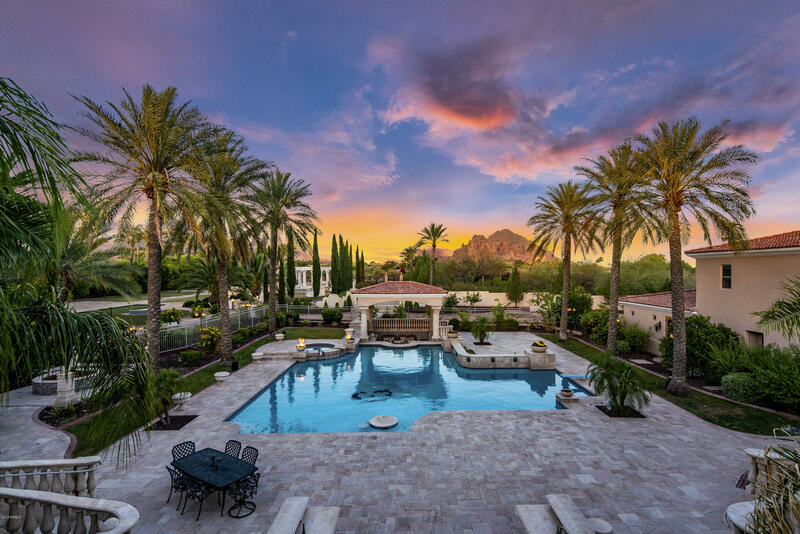 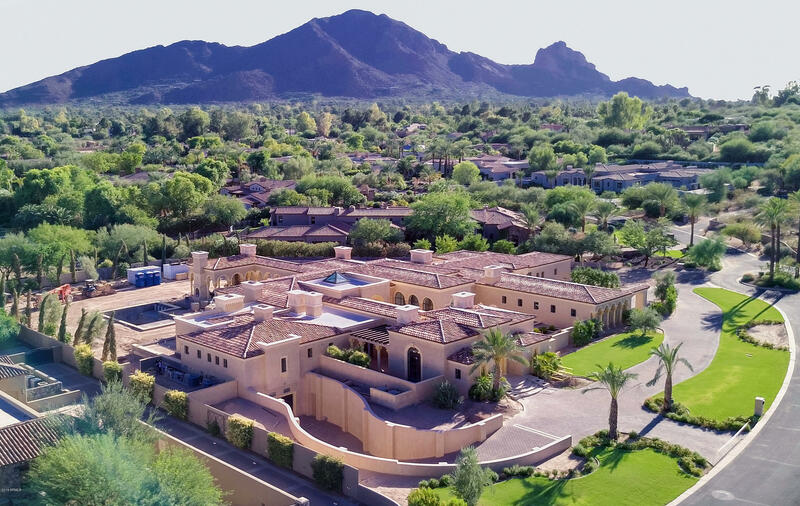 With a great location just south of McDowell Mountain Ranch Road in Scottsdale, Desert Cliffs homes for sale is a great gated community to consider when searching for a home. 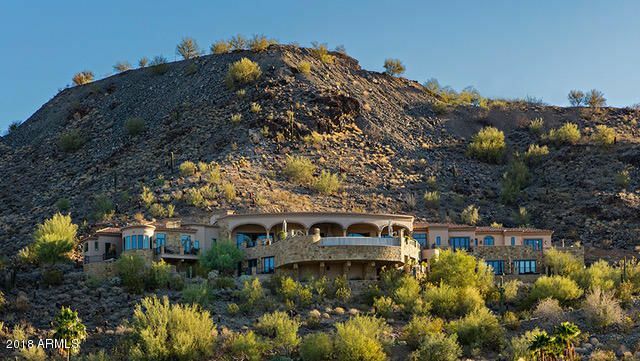 Desert Cliffs contains around 178 home sites built by UDC homes that average 3,000 square feet with lots of a 1/3 acre or less. 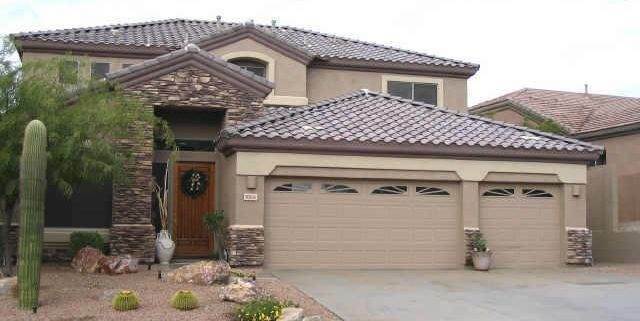 These single family homes are priced from $580,000 to over $850,000 built from 1998-2000 with 5 different floor plans. 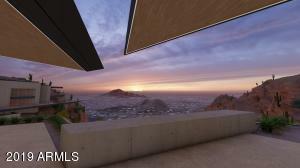 Desert Cliffs located in McDowell Mountain Ranch has fantastic views and many amenities to offer. Let The Holm Group Help You Sell or Find Your Next Home In McDowell Mountain Ranch, Scottsdale AZ.